Acton, MA – Rudolph Augustino Piantedosi, 87, of Acton, MA and formerly of Watertown, MA died peacefully Friday, August 31, 2018 in Care Dimensions Hospice House in Lincoln, MA with his family by his side. Born in Watertown and a graduate of Watertown High School, he was the son of the late Augustino and Elizabeth (Zolla) Piantedosi. He worked different jobs in the landscaping industry before establishing his own company, Rudy’s Tree & Landscaping in 1955, which is still in operation today. 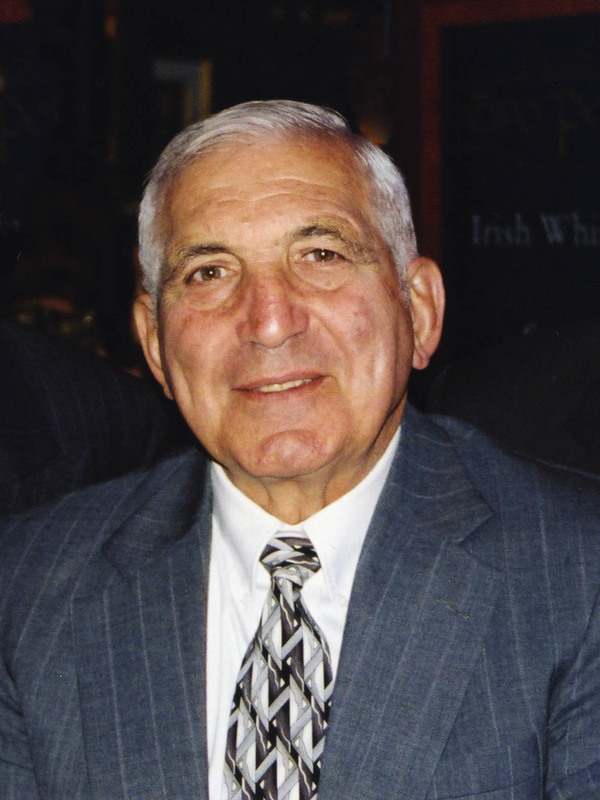 Mr. Piantedosi was a well-respected and active participant in the industry, serving in several professional organizations as Past President, and Treasurer of Massachusetts Landscape Professionals and the Massachusetts Landscape Gardeners Association. Mr. Piantedosi led an active lifestyle. He enjoyed judo for many years, belonged to a local horseshoe league, and was a long-time member and President of the Acton Square Wheelers square dance club. He cruised with his family throughout the Caribbean, Mediterranean and Alaska and later in life was a frequent vacationer to Nova Scotia with his close companion Belva Anoli. He especially enjoyed several trips to The Spannoccia Estate, an agritourism farm in Tuscany, Italy. There he participated in service projects, learned new skills and took classes in cooking and olive oil making, and even tried yoga. 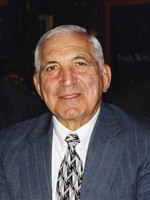 In addition to his parents Mr. Piantedosi was predeceased by his wife, Florence (Hickey) Piantedosi, their son Stephen Piantedosi, a son-in-law Douglas DeVoid, and a brother Mario Piantedosi. He is survived by his children, Catherine Anderson and husband Paul of Lancaster, MA, Beth Ann DeVoid of Hinesburg, VT, Nancy Hunt of Lancaster, MA and husband Denis of Falmouth, MA, Mark Piantedosi and wife Barbara of Stow, MA; daughter-in-law Jennifer Piantedosi of Leomister, MA; and three sisters, Mary Brown of Orwell, NY, Rita Capizzi of Littleton, MA, and Ellie O’Brien of Woburn, MA; 11 grandchildren and 12 great grandchildren. He will be remembered for his easy going personality, dry wit and his strong work ethic. His gregarious personality and love of life will be greatly missed by all.